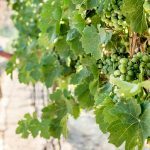 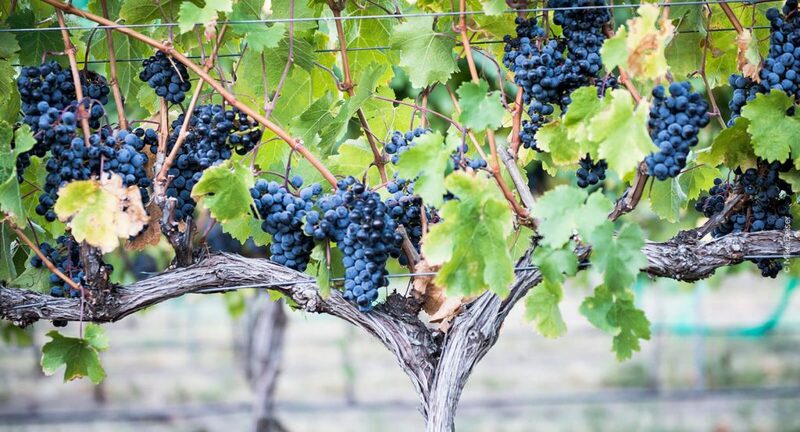 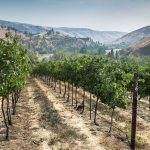 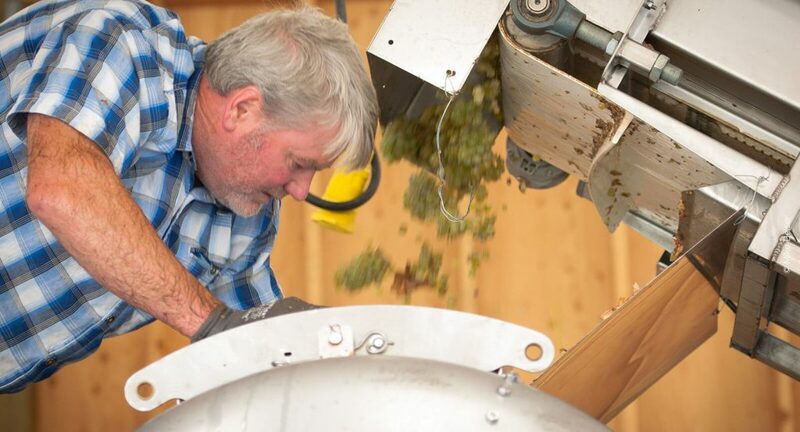 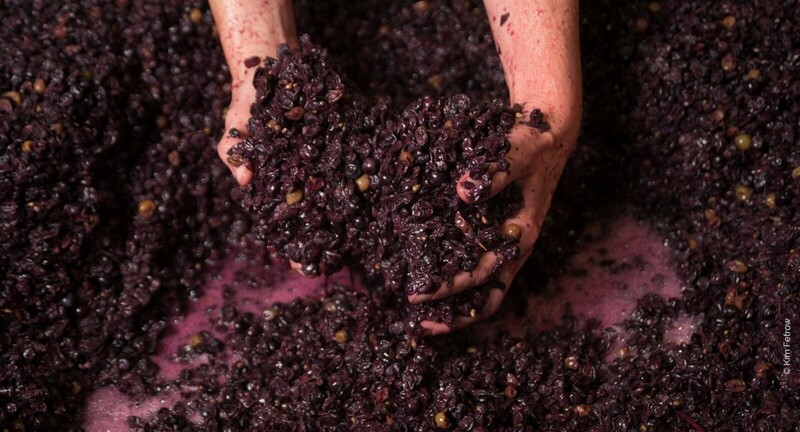 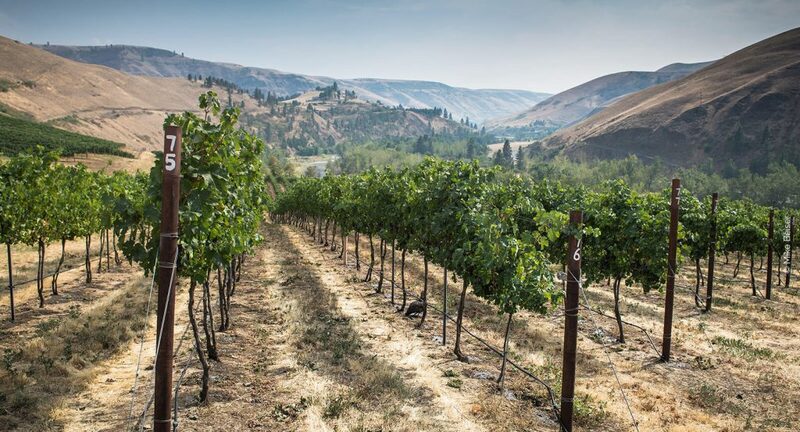 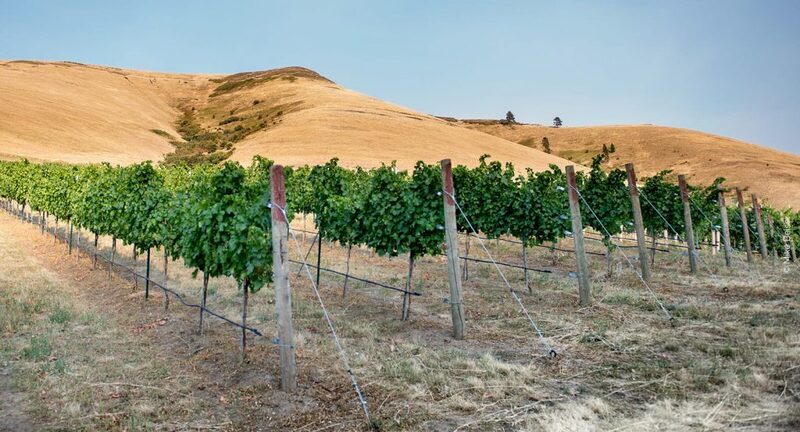 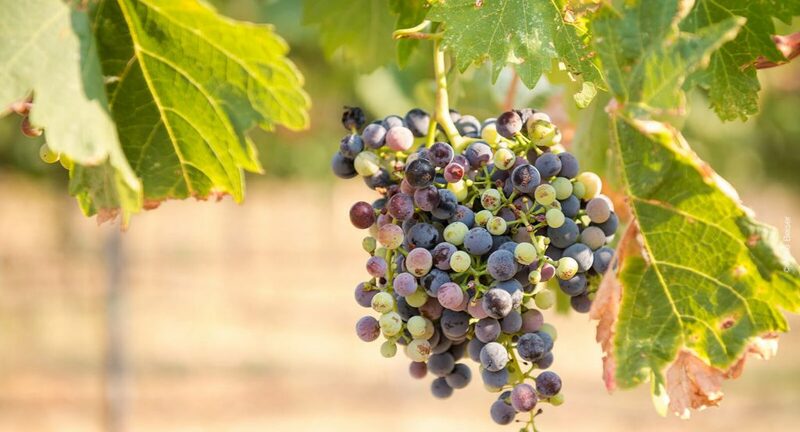 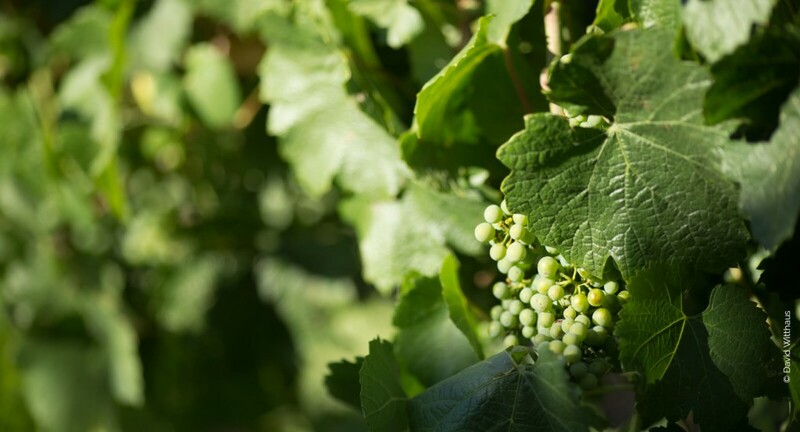 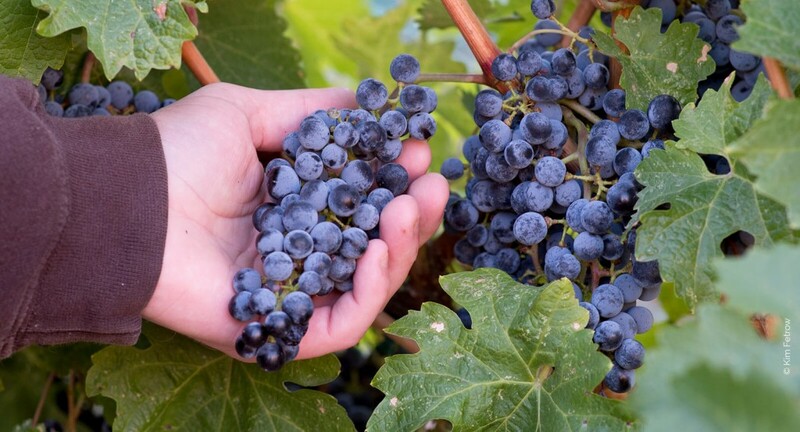 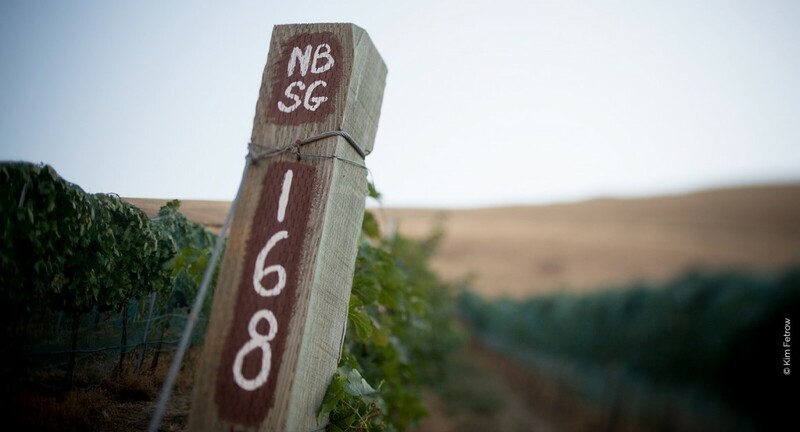 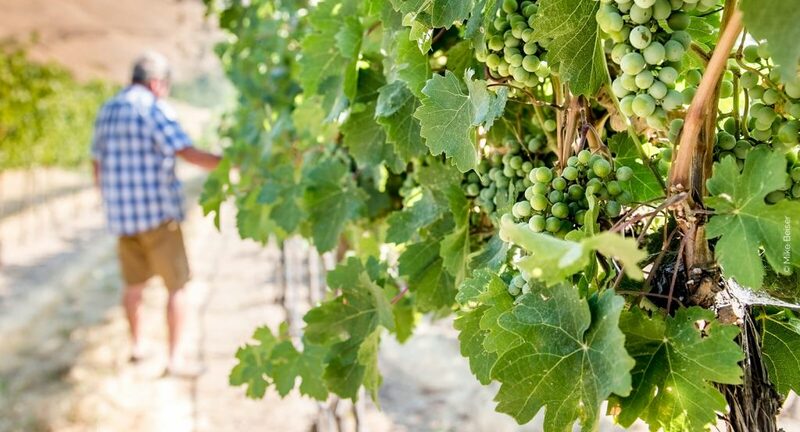 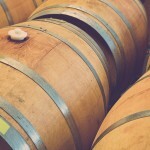 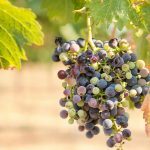 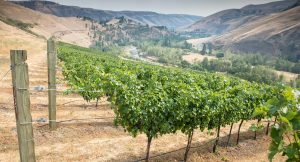 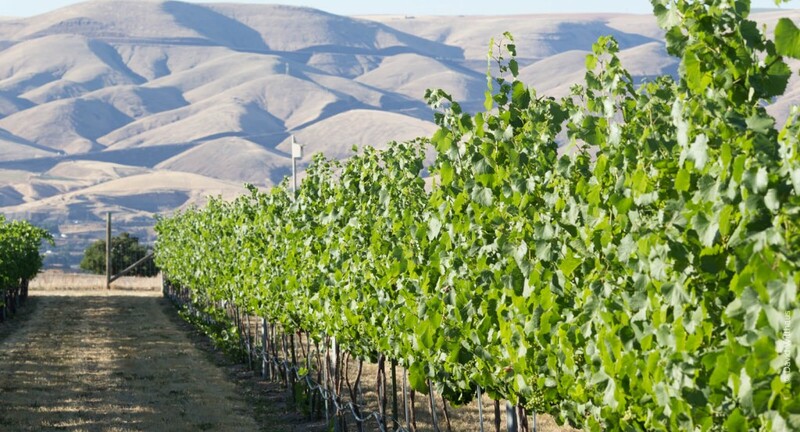 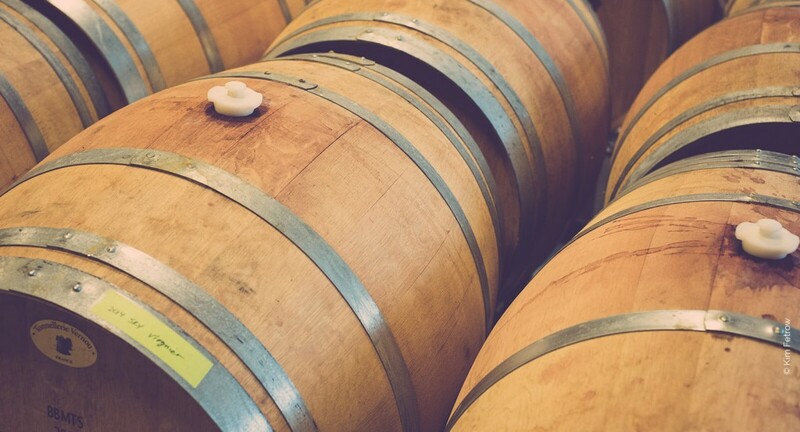 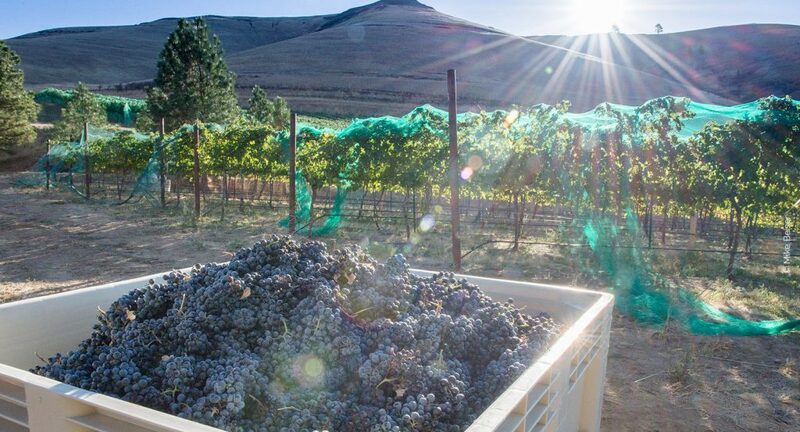 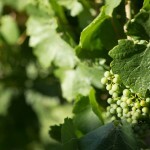 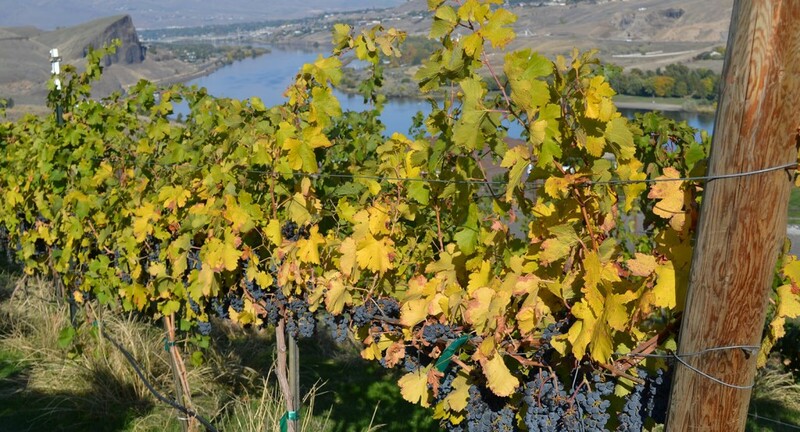 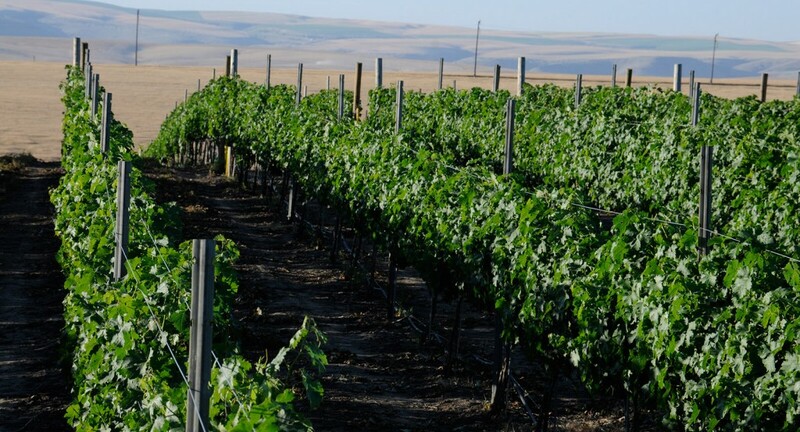 The Lewis-Clark Valley AVA is pleased to assist journalists, editors and other members of the trade by providing information, contacts and other resources connected to our wine industry. 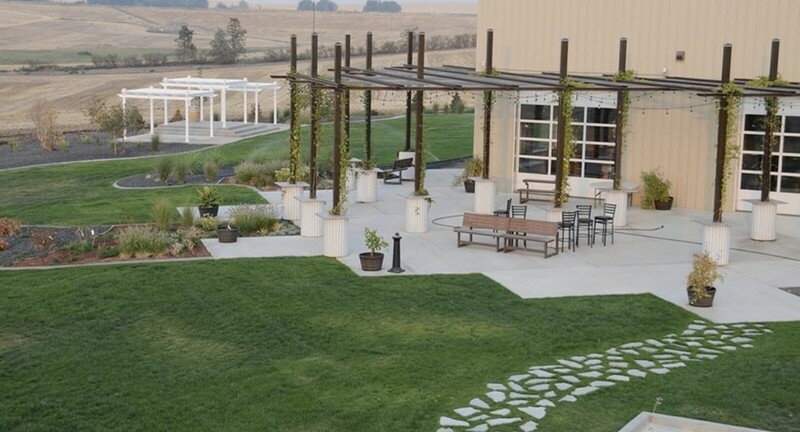 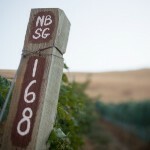 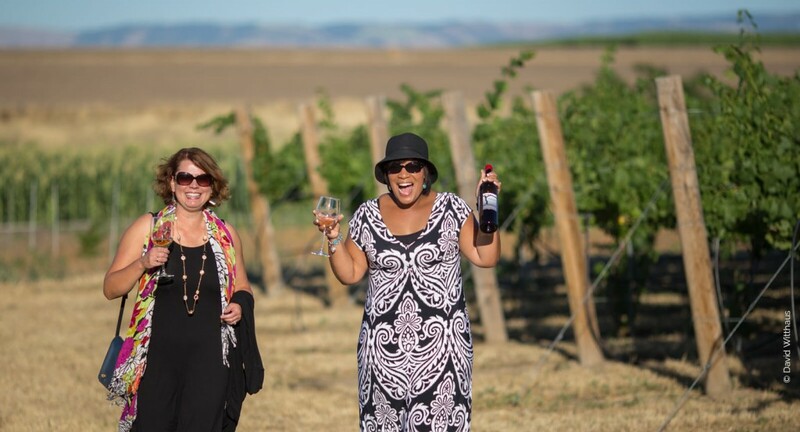 We encourage all media representatives to visit and experience Lewis-Clark Valley wine country firsthand. 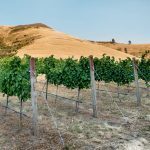 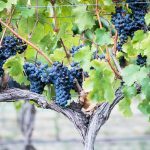 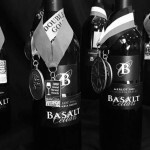 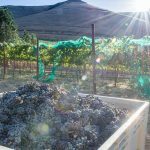 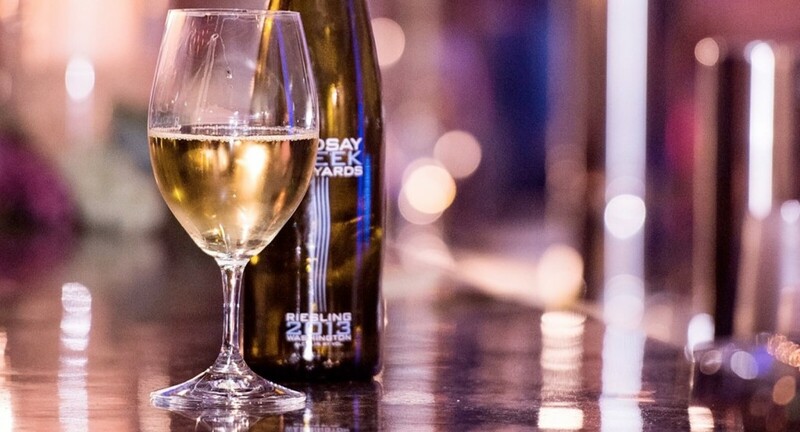 If you are interested in touring wineries, vineyard or wine facilities; interviewing winemakers, winery owners or growers; or attending one of our region's signature events, please contact us. 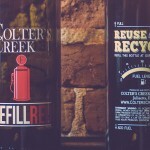 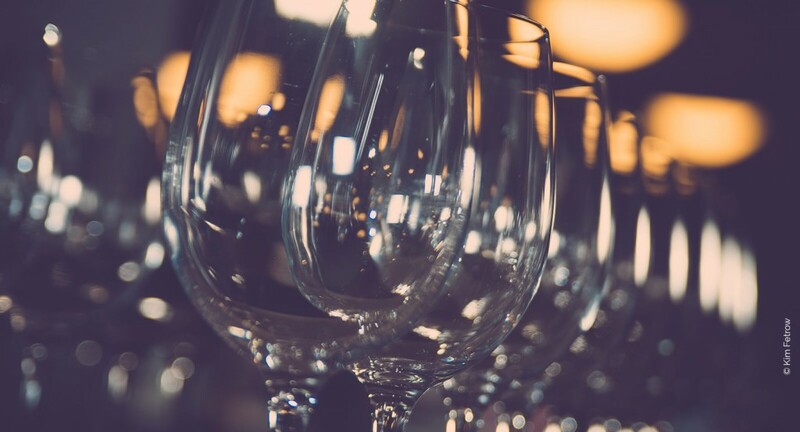 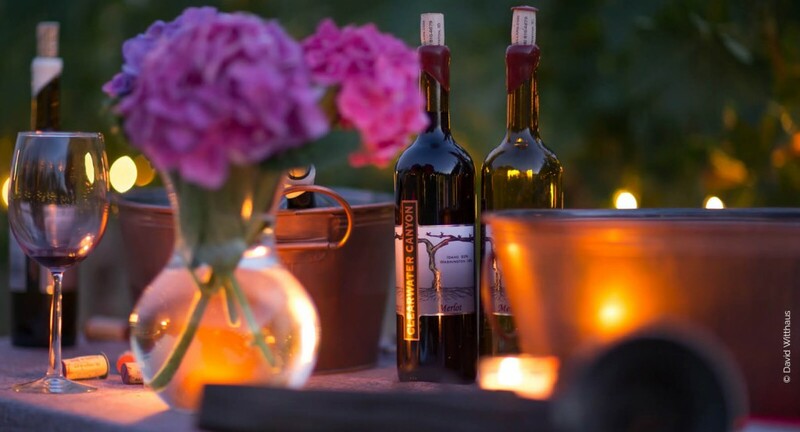 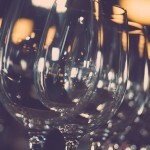 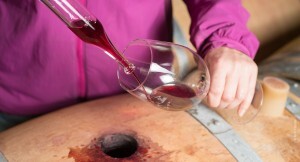 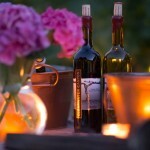 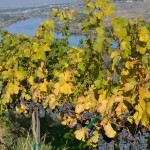 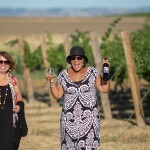 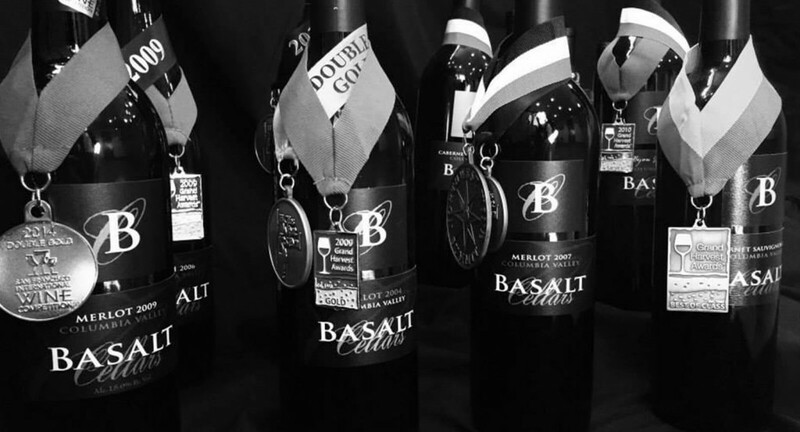 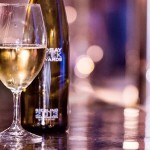 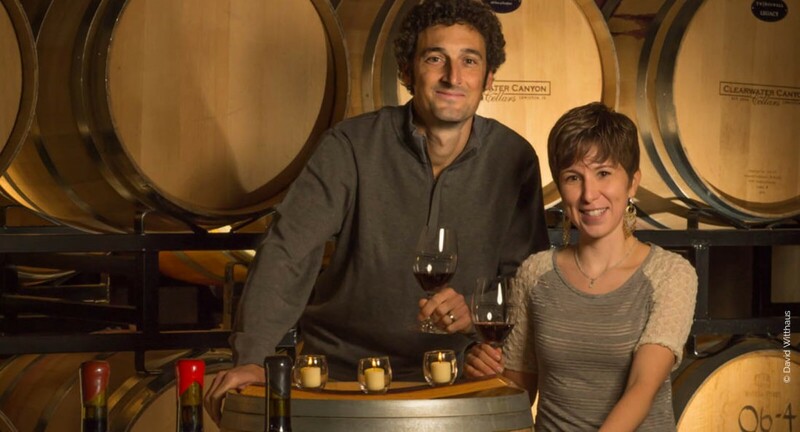 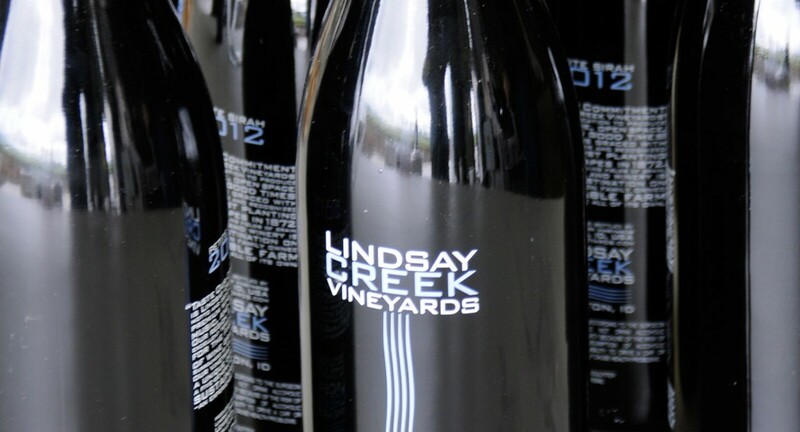 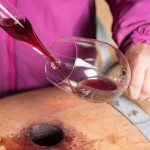 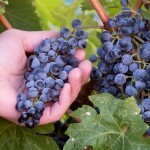 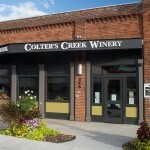 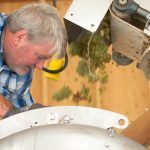 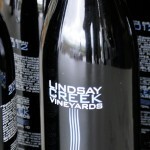 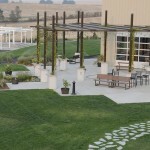 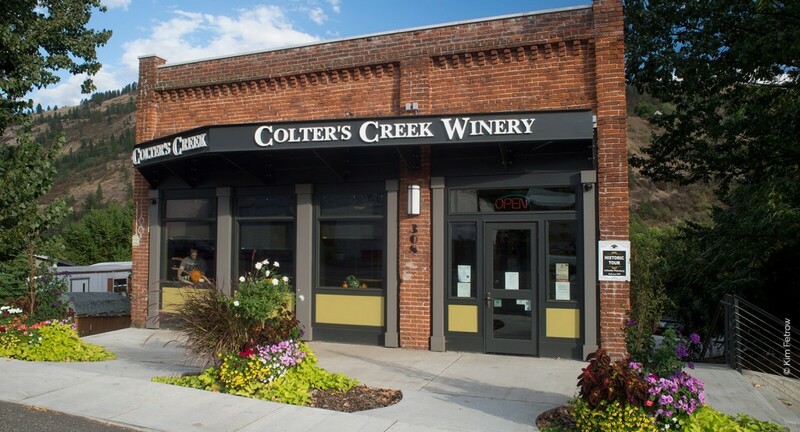 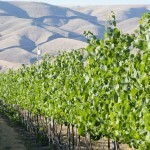 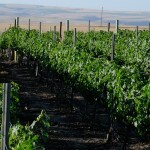 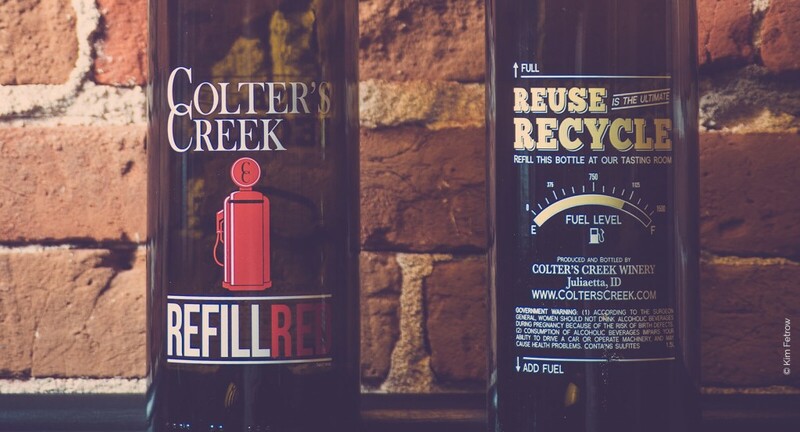 Third parties may only use the logo without a license in advertising, marketing collateral, or a website that references your connection with Lewis-Clark Valley Wine Alliance.